Country Inn & Suites by Radisson is a newly constructed traveler hotel located at Glacier Park International Airport in Kalispell. Our hunting guests can rest easy with a 20% discount for a double queen room at this convenient location. Swan Mountain or Salmon Forks guests should contact Country Inn & Suites by Radisson to receive the discount on lodging for a pre or post hunting trip. Advanced reservations are encouraged. 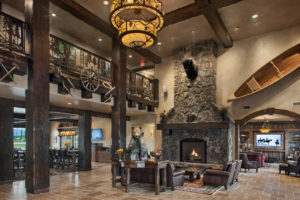 Kandahar Lodge is located at Whitefish Mountain Resort, in Whitefish Montana. Swan Lake Trading Post and Campground , conveniently located near Glacier National Park, is awaiting the arrival of your friends and family this summer. The campground provides a beautiful park setting with pond and stream for RV, yurt, tent or cabin camping. With only a small number of sites, you will enjoy the exclusivity of the facilities and surrounding area. The campground borders the beautiful Flathead National Forest and sits between the Mission and Swan Mountain ranges. 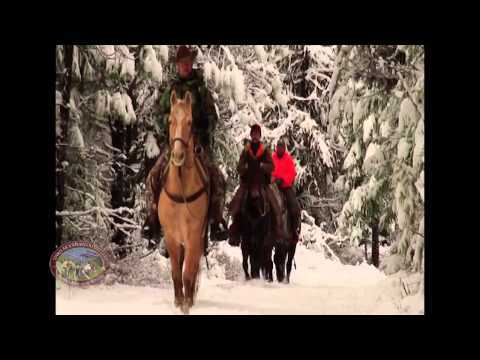 Outfitters Supply offers quality trail riding gear, horse packing equipment, and hunting and camping supplies for those who want to enjoy the outdoors on horseback. The hunting & fishing trip directory where top rated companies get priority. Find and review your outfitter today. 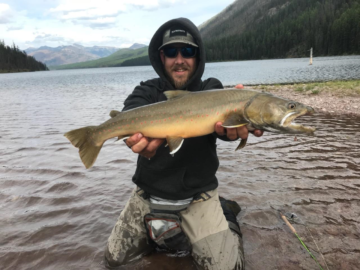 OUTDOORSMAN connects users and companies with some of the top outdoor adventures. Use our filters to find the exact adventure, activity and location that best suits your taste and your budget. Sportsman's Choice.com, Inc. is a family owned business born out of a desire to provide a comprehensive resource for the hunter and fisherman. Their goal is to allow you to access current and detailed information regarding guides and services across the globe. Artemis Acres Guest Ranch is a Western lodging and horseback riding facility nestled in the foothills of the Salish Mountain Range, which is a part of Northwest Montana’s Rocky Mountains. They offer more than a bed and breakfast, but remain smaller than most “dude” ranches, thereby enabling them to provide a guest ranch atmosphere in a more intimate setting. The Mule Deer Foundation is the only conservation group in North America dedicated to restoring, improving and protecting mule deer and black-tailed deer and their habitat, with a focus on science and program efficiency. MDF is a strong voice for hunters in access, wildlife management and conservation policy issues. The National Oceanic and Atmospheric Administration’s National Weather Service website provides invaluable information about the weather. The Flathead National Forest Service, managed by the US Forest Service, is a 2.3 million acre forest which contains both the Desert Mountain trail system and Canyon Creek trail system. The forest stretches along the west side of the continental divide from the US Canadian border south approximately 120 miles. 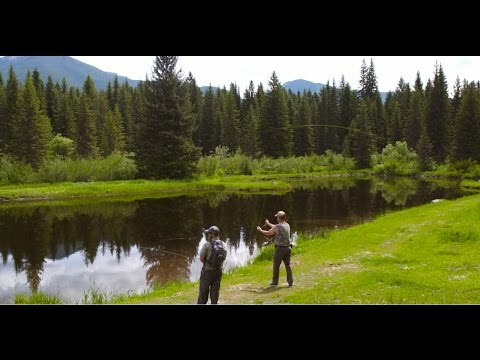 The official travel website for northwestern Montana. Find information about places to stay, things to do, special deals, events, travel ideas and vacationing.